Looking for a way to get beautiful FLAT embroidered and pieced blocks? 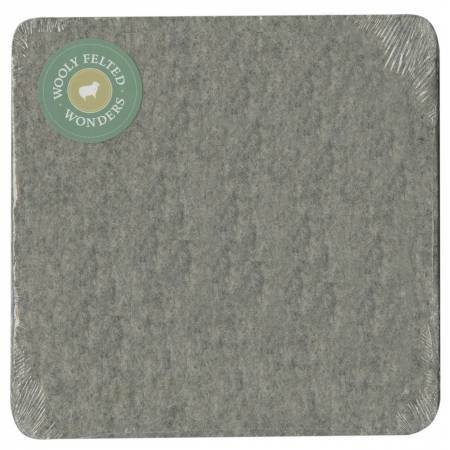 This all natural, tightly felted 100% Wool Ironing Mat does the trick! Dense 100% Wool Felt has the natural ability to absorb heat so it's almost like pressing on both sides of any block at the same time! The density of the 1/2" 100% Wool Ironing Mat keeps the heat from transferring through to the surface below. Nicely rounded corners keep wear and tear to a minimum and extend the life of your 100% Wool Ironing Mat. Happy Ironing!